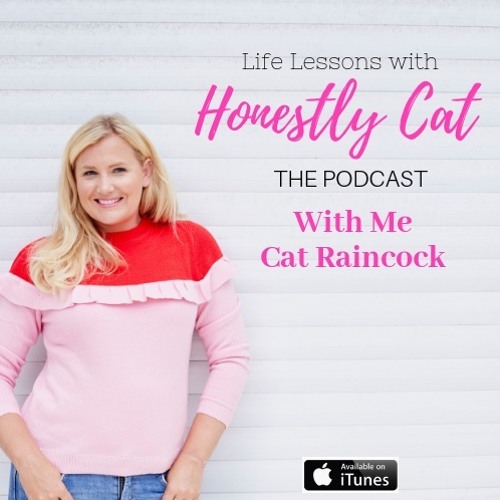 The Launch of my debut book Born to Shine - The Modern Woman's Guide to a Happier Life is finally here and to celebrate I'm bringing you 15 minutes of unadulterated self belief packaged up in to podcast. This is your kick up the a*rse that you have needed to step up and step in to your greatness. So get your earphones on and start creating your dream life, right here, right now. *I use the F-word so don't listen with little ones around! Users who like How to Believe in You, Finally. With me, your host! Users who reposted How to Believe in You, Finally. With me, your host! Playlists containing How to Believe in You, Finally. With me, your host! More tracks like How to Believe in You, Finally. With me, your host!